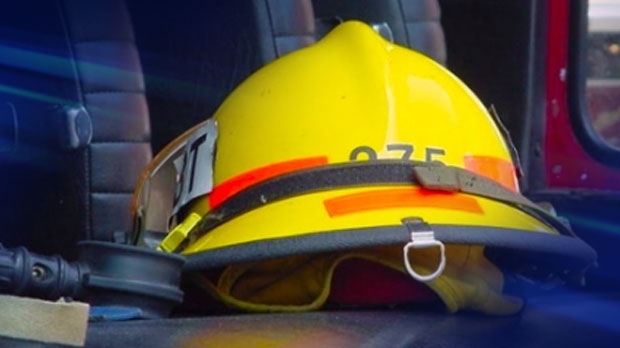 Firefighters from three Perth County stations were called to a barn fire near Mitchell Monday morning. The call came in for a barn fire on Road 160, between Line 32 and 34 around 7:30 a.m. There was no livestock in the barn at the time of the blaze, and there is no damage estimate as of yet. Crews from Mitchell, Monkton and Sebringville responded. Some Sebringville firefighters actually had to leave a Family Day breakfast they’d organized to fight the blaze. The barn fire was under control by about 10 a.m.
West Perth’s Fire Prevention officer is investigating the cause.